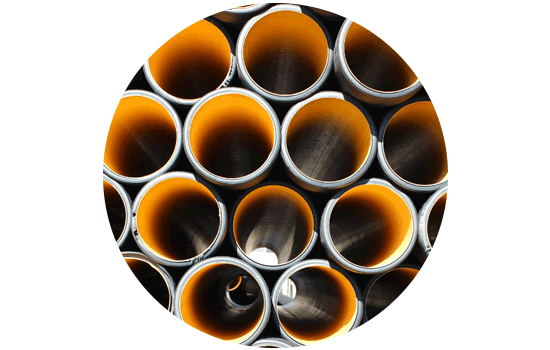 The sealing method is a type in which the gaskets are fitted to the outer surface of the corrugated pipe and fitted with suitable inserts. 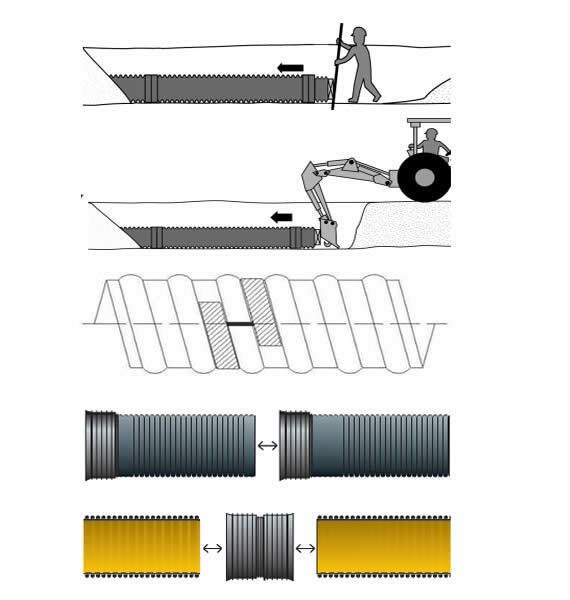 The electrofusion method is applied by melting the corrugated pipe ends with a electrofusion bands to connect them. This joining method makes the pipes at 4 bar which are normally used at pressures of 0.5 bar. On this occasion, the pressure increases in the rains which continue to flood, the pipes continue to work without leakage and damage to the joints.